Restaurant quality crispy coconut shrimp is easy to make at home! 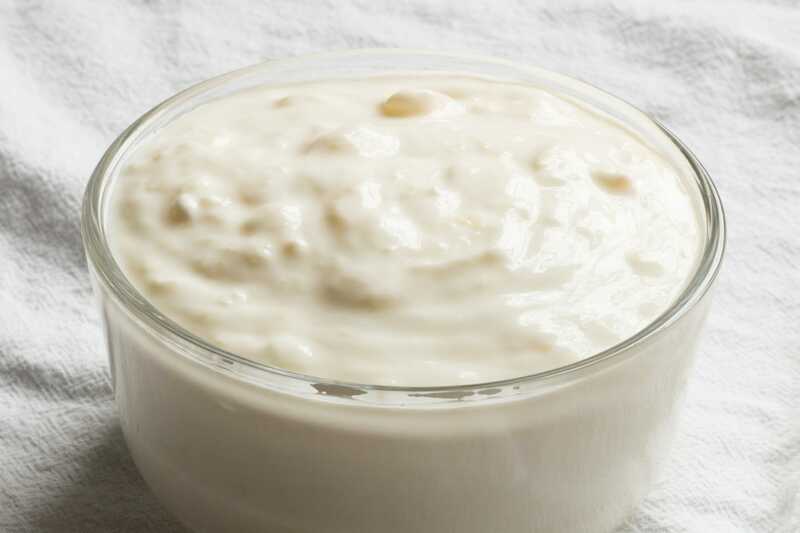 Serve with a pina colada dipping sauce, orange mustard dipping sauce, or both. No need to choose between them! 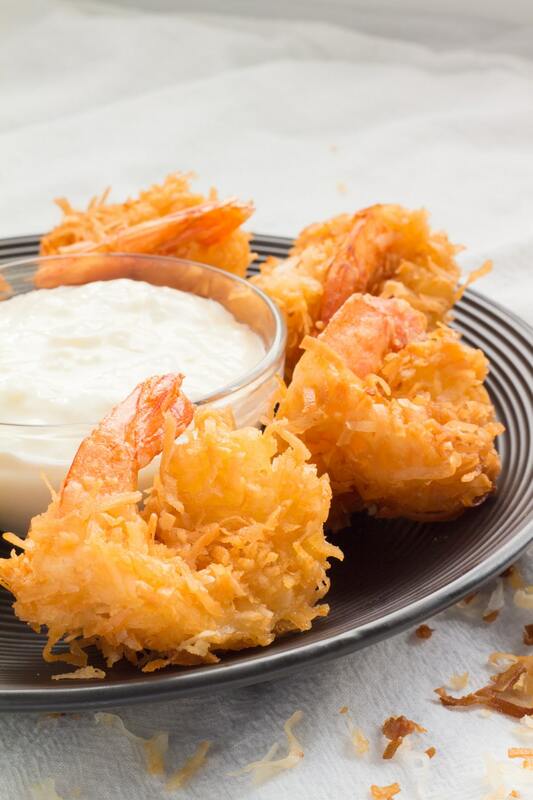 Coconut shrimp is any dish that is made with a combination of shrimp and coconut in all of its forms. 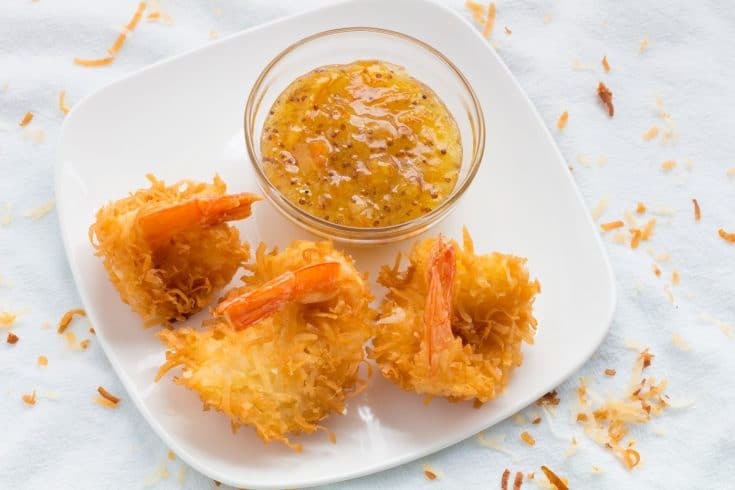 Our Coconut Shrimp is butterflied shrimp beer batter dipped, coated in coconut and fried until crispy and golden brown then served with 2 dipping sauces; Pina colada and orange marmalade. Fresh or frozen shrimp can be used to make this recipe. When using frozen shrimp, thaw it first following the package directions for the shrimp. The difference between frozen shrimp and fresh shrimp is covered in our fried butterfly shrimp recipe. I always start with frozen shrimp. Coconut shrimp is best when made with larger shrimp. Any size can be used, but I find that it works out better when using jumbo or colossal shrimp. Why? I think they are easier to clean and butterfly and offer a better shrimp to coating ratio than other sizes. Additionally, it provides a bigger surface for the coconut pieces to stick to, leaving less long pieces hanging off. Butterflied shrimp will cook quicker and prevent the coconut from burning before the shrimp have had a chance to cook through. Especially the long pieces we just mentioned above. When using shrimp that has not been butterflied, watch the shrimp closely and reduce the heat on the oil if the coconut begins to burn before the shrimp have cooked through. This recipe uses a beer batter before being coated in coconut. 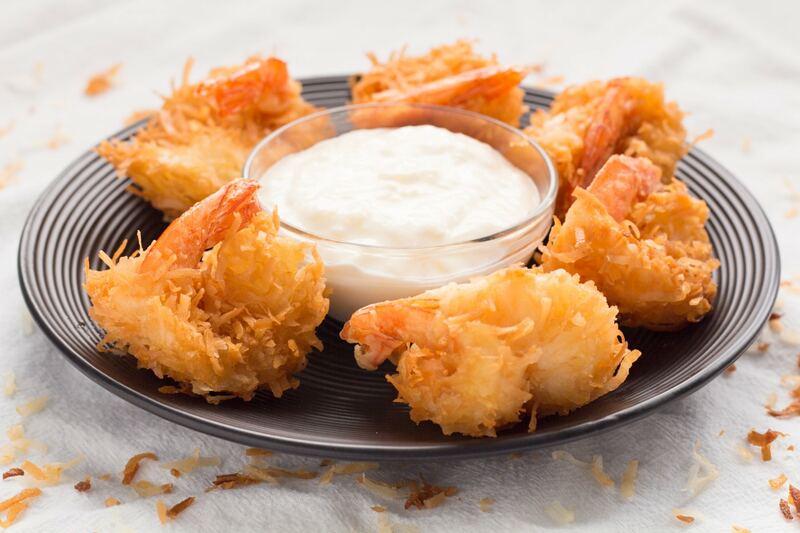 Using a beer batter ensures that the shrimp have a nice even coating of coconut when finished. 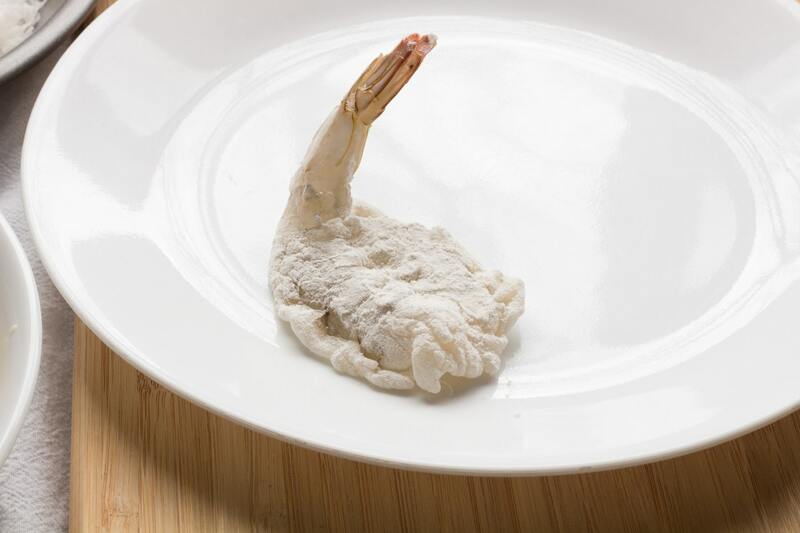 Dredging the shrimp in flour first gives the batter something to cling to. Without this step, the batter will slide off of the shrimp. I prefer using American lagers. American lagers are just a basic beer like Budweiser or Miller. Light lager craft beers can be used, I just wouldn’t use anything that might overpower the flavor of the shrimp or the coconut like a stout. Even a craft pale ale may be too much for this dish. I use sweetened flaked coconut. If the coconut pieces are too long, give it a rough chop with a knife or a few quick pulses in the food processor. Unsweetened coconut can be used, but the finished product will not be as sweet as the ones found in restaurants. 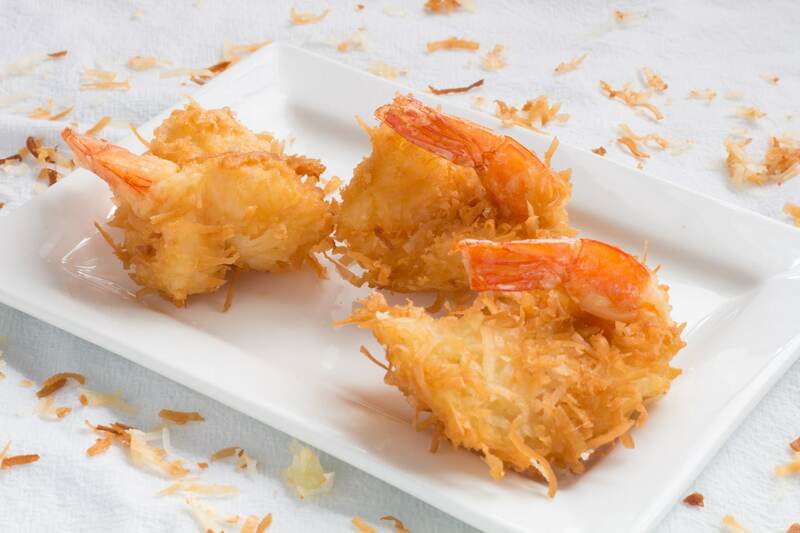 An appetizer portion of coconut shrimp is 2 to 3 colossal shrimp. The colossal shrimp I buy is 12-15 per pound. Plan to serve 2 to 3 ounces of raw shrimp per person for an appetizer portion. As a main dish or entrée, I serve 6 of the colossal shrimp, along with a baked potato or another side dish. This means I serve 6 ounces of raw shrimp per person for the main meal. Whatever shrimp is purchased for coconut shrimp, plan for at least 2 ounces for an appetizer and 6 ounces for a main dish. The larger the shrimp, the less work that will be involved in preparing them. Coconut shrimp does not pair well with cocktail sauce. We recommend serving it with a sweeter sauce. 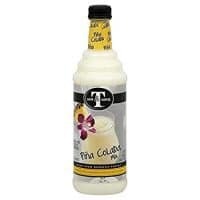 Pina Colada dipping sauce is what is used by Red Lobster. Made with Pina Colada mix, crushed pineapple, powdered sugar, and sour cream, it is a fairly sweet sauce. 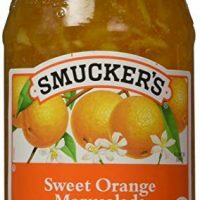 If you are looking for a dipping sauce similar to the one served at Outback with their Gold Coast Shrimp, this is the one. It’s a little sweet but has a bit of a bite from whole grain mustard. 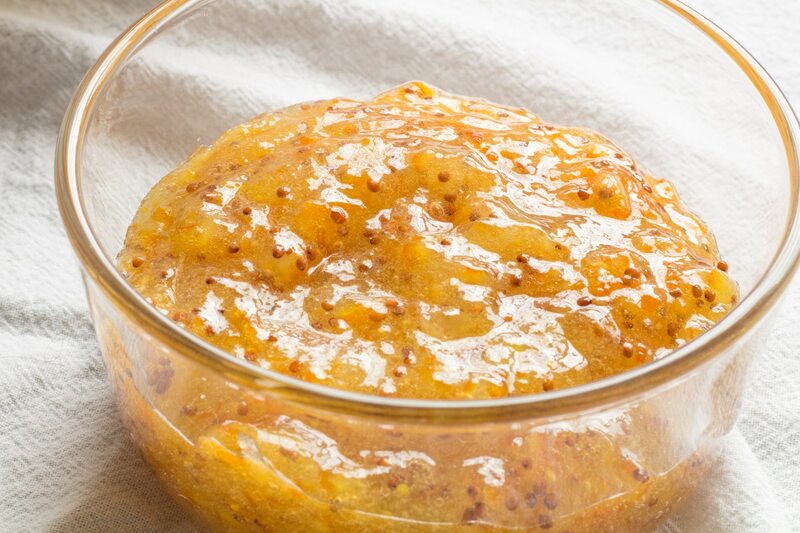 Additional mustard can be added for a spicier dipping sauce. The shrimp cooks fairly quickly. Preparing the shrimp prior to heating the oil will prevent the oil from overheating while waiting to bread more shrimp. Do not skip the step of flouring the shrimp prior to dipping into the breading. This flour is what keeps the batter on the shrimp when coating in coconut and later when frying. Breaded coconut shrimp can be kept in the refrigerator for up to 24 hours until frying. Make sure the oil is hot enough before adding shrimp. This will keep the batter from absorbing oil and falling off of the shrimp. You can use a thermometer to check the oil is 350⁰F or you can use my cheater method. I use a chopstick. If the chopstick begins to bubble when it is placed into the center of the oil in the pot, the oil is ready. Fry the shrimp in batches. I use a saucepan and fry 5 to 6 shrimp at a time. Use a kitchen spider for removing the coconut shrimp from the oil to minimize knocking off the coconut. Skim any coconut that did fall off the shrimp during cooking between batches to prevent burnt coconut from sticking to the new shrimp. 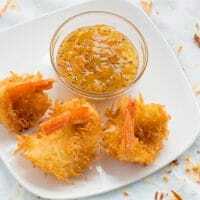 Coconut shrimp can be kept warm in a preheated 200⁰F oven. Serve the shrimp within an hour for the highest quality. 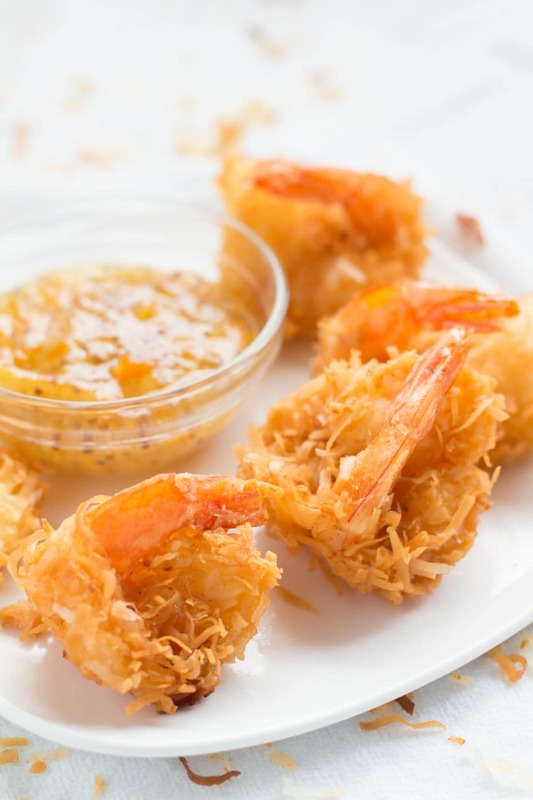 Leftover coconut shrimp can be stored in the refrigerator for up to 3 days. To reheat coconut shrimp preheat an oven to 375⁰F. 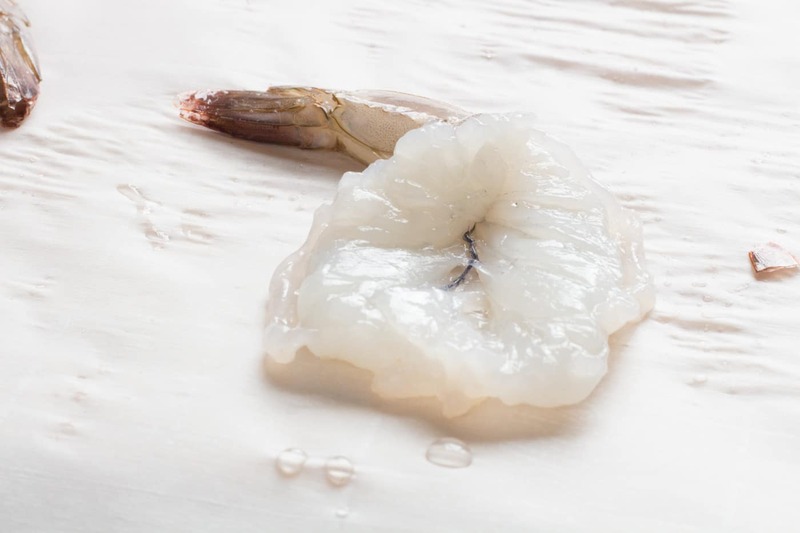 Place shrimp onto a baking sheet that has been coated with cooking spray or covered in parchment paper and bake in the preheated oven for 7 minutes. Turn shrimp over and heat for an additional 5 minutes or until shrimp are sizzling. Serve immediately. I do not recommend freezing cooked coconut shrimp. Instead, freeze uncooked breaded coconut shrimp and cook when needed. 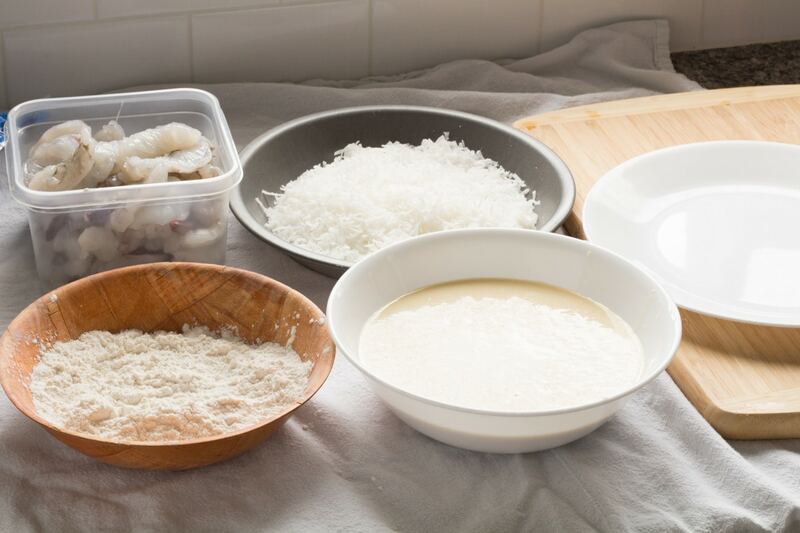 Breaded, uncooked coconut shrimp can be stored in the freezer for up to 3 months. Place the breaded shrimp onto a baking sheet or plate that has been lined with parchment paper, wax paper, or plastic wrap. Leave space between each breaded shrimp so that they do not touch each other. Place the baking sheet or plate and allow to freeze completely. 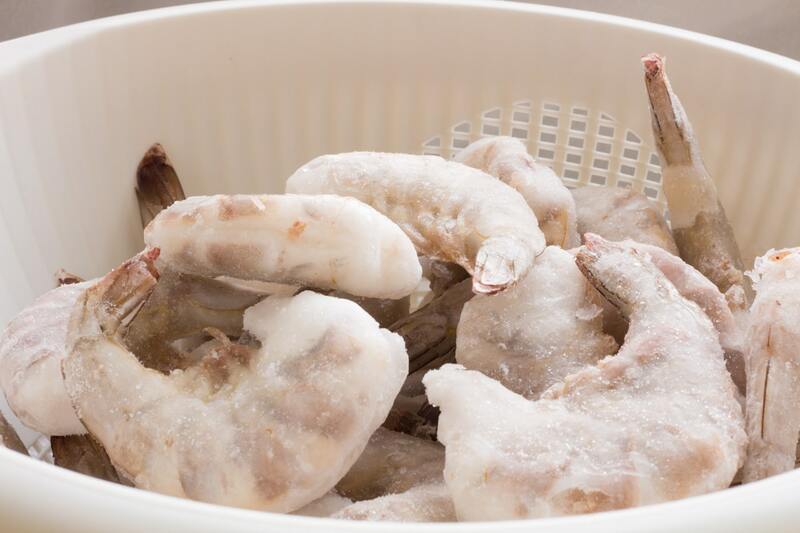 When the shrimp have been frozen, remove them from the baking sheet or plate and add to an airtight freezer container. Do not thaw the frozen coconut shrimp. Fry them from a frozen state using the same method as you would cook fresh coconut shrimp in oil heated to 350⁰F or until the end of a chopstick begins to bubble for 3 to 5 minutes or until the shrimp are cooked through. Chicken tenders can be used as a shrimp substitute to make coconut chicken. It is a great option for folks who don’t like shrimp or are allergic to shellfish. Water or coconut milk can be used to substitute the beer in this recipe. If you want to substitute because you are concerned about the alcohol content, most of it is likely to evaporate during cooking. DON’T FORGET TO COME BACK AND RATE THIS RECIPE IF YOU MAKE IT! Crispy fried shrimp dipped in beer batter and coated in coconut. Place 1/2 cup flour into a shallow bowl and set aside. Mix the remaining 1 ½ cups flour with the sugar, egg, and beer and stir until no lumps remain. 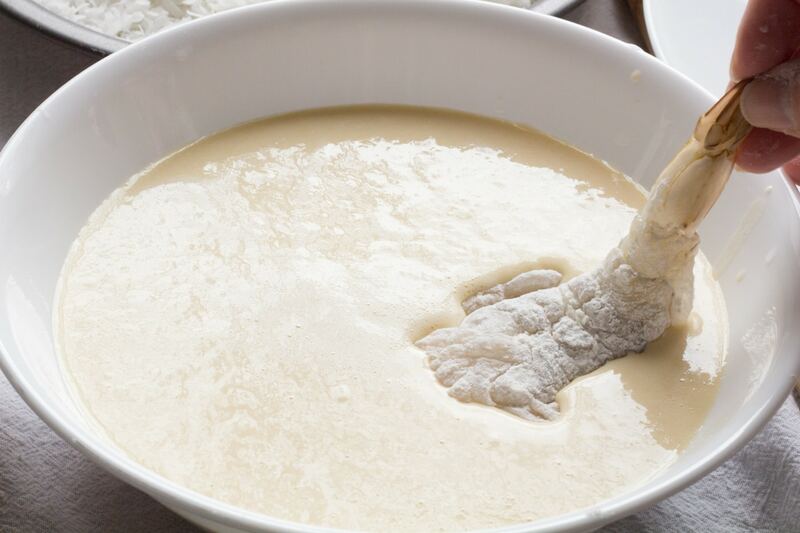 For a thinner batter coating add enough water to make the batter your desired consistency. Pour the batter into a shallow bowl. 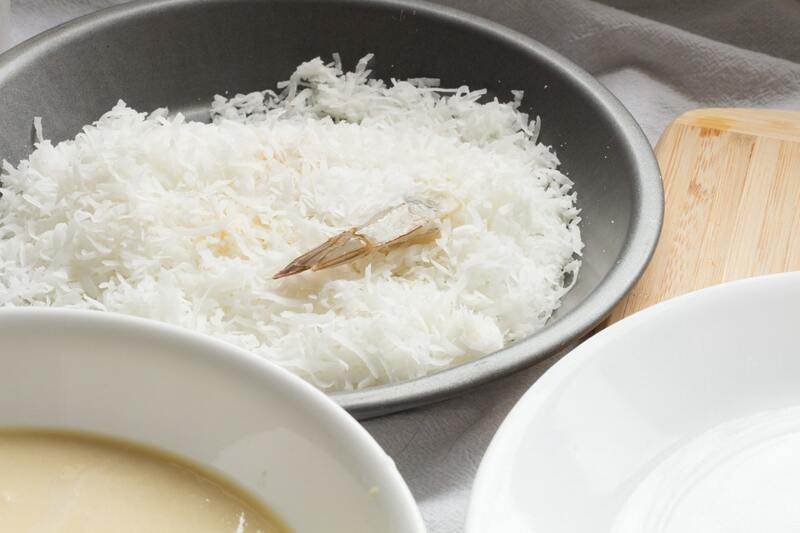 Place coconut flakes into a shallow baking pan or other large shallow container. Place one shrimp into the reserved flour and coat well, making sure that the inside of the butterflied flap has also been coated. Shake off the excess. Dip the flour coated shrimp into the beer batter, again making sure that all part of the butterflied pieces have been coated. Place the batter dipped shrimp into the coconut and completely coat, pressing lightly on the shrimp if necessary. Again, make sure that the shrimp remains butterflied by checking to be sure that nothing is stuck together and is coated completely. Place the coconut coated shrimp onto a plate or baking sheet and set aside until all the shrimp have been prepared. Shrimp an be placed into a refrigerator until ready to fry. Alternately, shrimp may be placed into a single layer and frozen. Once frozen the shrimp can be placed into an airtight freezer container or bag for up to 3 months. In a large saucepan or deep fryer, preheat oil to 350⁰F. When oil is ready, carefully place shrimp into hot batter. Do not overcrowd the pan. The shrimp will cook best when there is room between the shrimp. Several batches may be required. When the shrimp are golden brown remove them from the oil and place onto paper towel to drain the grease. 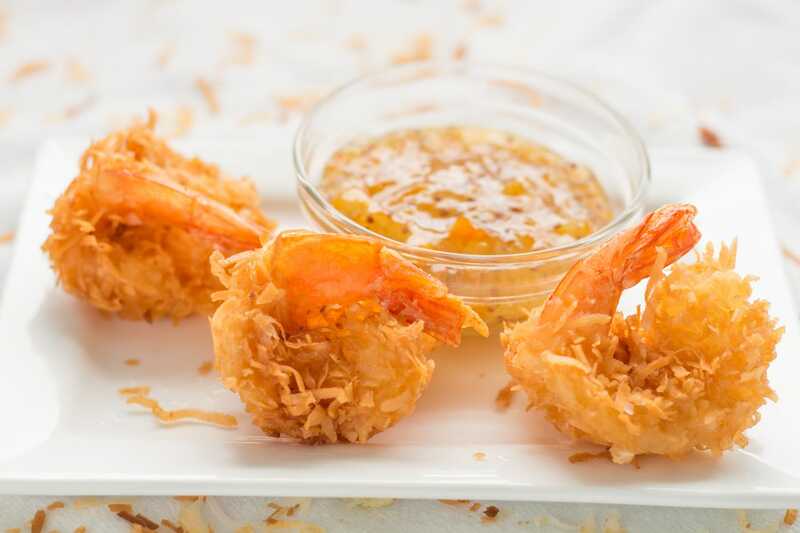 Cooked coconut shrimp can be placed into a preheated 200⁰F oven for up to 60 minutes until ready to serve. 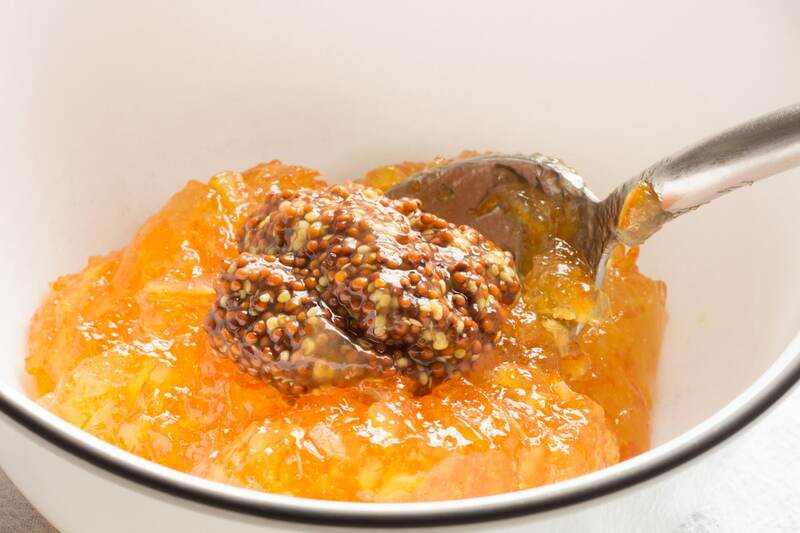 Mix orange marmalade and mustard and stir until well combined. 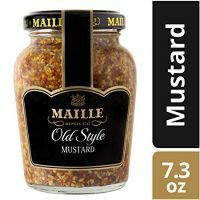 More mustard can be added for a spicier dip. Add all of the ingredients to a bowl and stir until well combined. 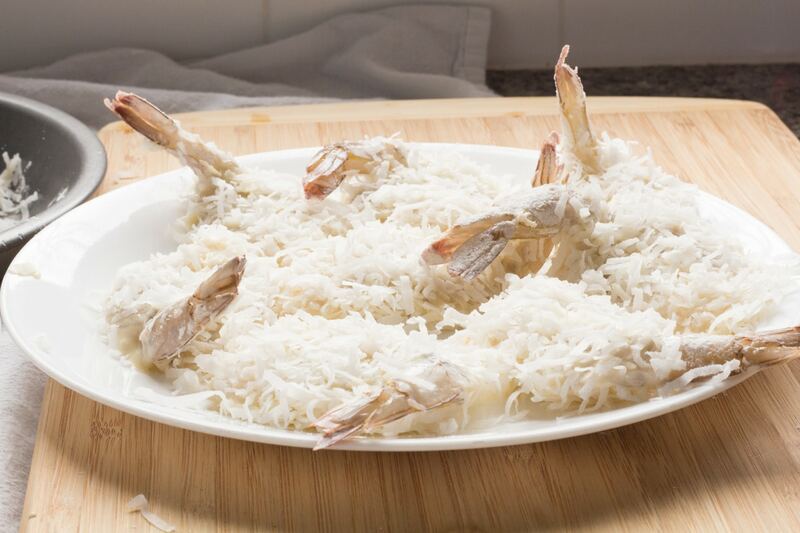 Coconut coated shrimp can be frozen for up to 3 months and cooked directly from frozen state. The dipping sauces can be doubled and tripled. Both can be stored in the refrigerator for up to 2 weeks.